Ever since the death of John Paul II, on my visits to Europe I often run across shrines dedicated to this particularly beloved pope. During his papacy, from 1978 to 2005, he was the highly visible face of the Catholic Church as it labored to stay relevant in an increasingly secular world. Today, he is commemorated in statues and paintings throughout the great churches of Europe, from the Cathedral of Sevilla to the Basilica of St. Anthony in Padua. John Paul II's tomb resides in St. Peter's Basilica in Rome. When he died, hundreds of thousands lined up at the Vatican to pay their respects. At his funeral in St. Peter's Square, the crowd began chanting "Santo subito, santo subito!" insisting he be made a saint (santo) right now (subito). They didn't wait long. 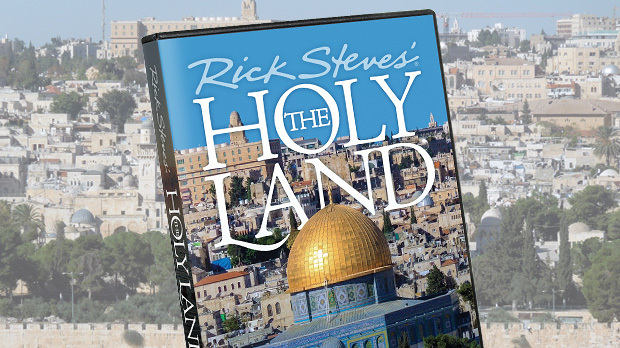 He was sainted in April 2014, nine years after his death — light speed by Vatican standards. Most popes are laid to rest in the crypt, near the tomb of St. Peter. Especially popular popes, like John Paul II, find a place upstairs, inside St. Peter's itself. Just a simple stone slab with the inscription "Ioannes Paulus PP. II (1920–2005)," his tomb stretches beneath a painting of his favorite saint — St. Sebastian, the martyr who calmly suffered the slings and arrows of the pagan Romans. 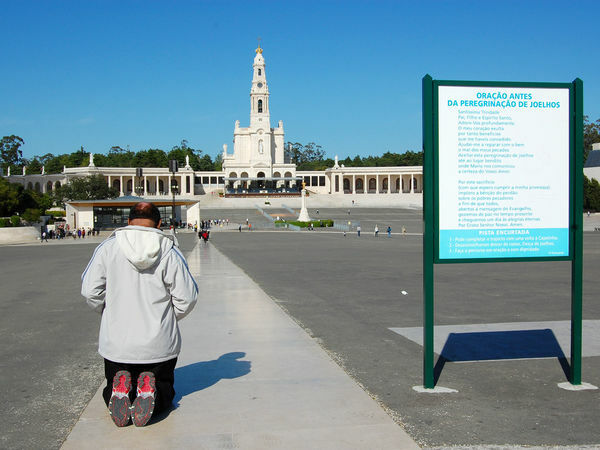 One place that had special meaning to John Paul II is the Portuguese village of Fátima. On May 13, 1917, three children there encountered a vision of the Virgin Mary and were asked to return on that day each month for six months. The final apparition was accompanied by the sun "dancing," with the solar effect witnessed by thousands. Ever since, Fátima has been on the pilgrimage trail — mobbed on the 13th of each month. John Paul II loved Fátima and visited three times. After the May 13, 1981 assassination attempt on his life (coinciding with the first pilgrimage day of Fátima), John Paul II credited the Virgin Mary for saving him from death. He visited Fátima on the first anniversary of the shooting to show his gratitude. During his final visit, on May 13, 2000, the Vatican revealed a long-held secret — that in 1917, Our Lady of Fátima had predicted an assassination attempt on a pope. John Paul II's legacy lives on in Fátima, where a fragment of one of the would-be assassin's bullets is set within the crown of a statue of the Virgin. And outside the Church of the Holy Trinity kneels a statue of John Paul II, facing the esplanade where pilgrims shuffle along on their knees. 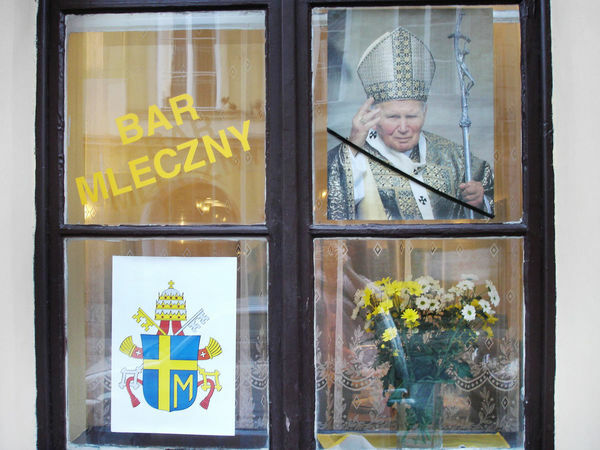 While John Paul II is revered throughout the Catholic world, he is most beloved in his home country of Poland, where you'll find John Paul II shrines wherever you go. Born Karol Józef Wojtyła in the town of Wadowice, John Paul II was the first non-Italian pope in four centuries. 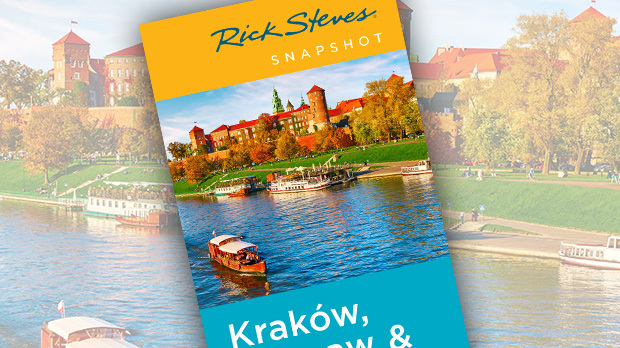 For decades, he lived, studied, and served as a priest and archbishop in Kraków. Imagine you're Polish in the 1970s. Your country was devastated by World War II and has struggled under the communist regime ever since. Food shortages are epidemic. Lines stretch around the block to buy decent bread. Life is oppressive and seems hopeless. Then someone who speaks your language — someone you've admired your entire life, and one of the few people to successfully stand up to the regime — becomes one of the world's most influential leaders. A Pole (just like you) is the spiritual guide of a billion Catholics. He makes you believe that the impossible can happen. He says to you again and again: "Have no fear." And you begin to believe it — challenging your oppressors. It's not hard to see why many consider John Paul II to be the greatest Pole in history. Since his sainthood, the entire country has been ramping up celebrations. At the edge of Kraków, the new John Paul II Center is impressive. Consecrated in 2013, the church is big and dazzling, with art in the lower sanctuary highlighting the pope's ministry. A museum displays his personal effects and gifts from around the world. In Wadowice, the John Paul II Family Home and Museum fills four floors of the tenement building where his family lived through his adolescence. Visitors can see the actual rooms where he grew up and a collection of his belongings. But for me, one of the best John Paul II experiences is seeing all of the smaller churches throughout Poland, each of which seems to have a chapel dedicated to "their" saint. Seeing a man of our own time up on the wall, glorified with the apostles and other saints, is powerful. You can almost feel the charismatic presence of this historic figure, who will be honored for ages to come.